Earthquake country just got a little scarier. 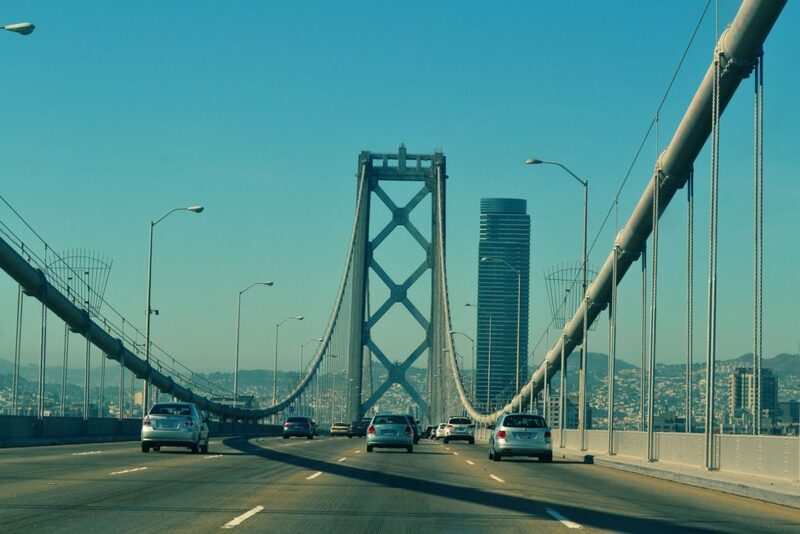 According to a new study, the Hayward fault line that runs under Oakland, California is believed to be more dangerous than the infamous San Andreas fault line that spans Southern California. The U.S. Geological Survey estimates that a quake of a magnitude 7 or higher could kill 800+ people and injure 18,000 more. If the fault were to produce a sizeable earthquake, it’s estimated that the damage could cause 400 fires that could burn 52,000 homes in the area. Unlike other active faults, the Hayward fault line runes under some of the most densely populated cities in the Bay. There are 7 million people who live in the region and 2 million people who currently live directly on top of the fault. Luckily, facilities near the Hayward fault line have started to take action. The old city halls have been abandoned and the Memorial Stadium at UC Berkeley has been refitted to avoid using areas that sit directly on the fault. The scariest part of the Hayward fault is that California’s building and safety codes are no match for a sizeable quake. 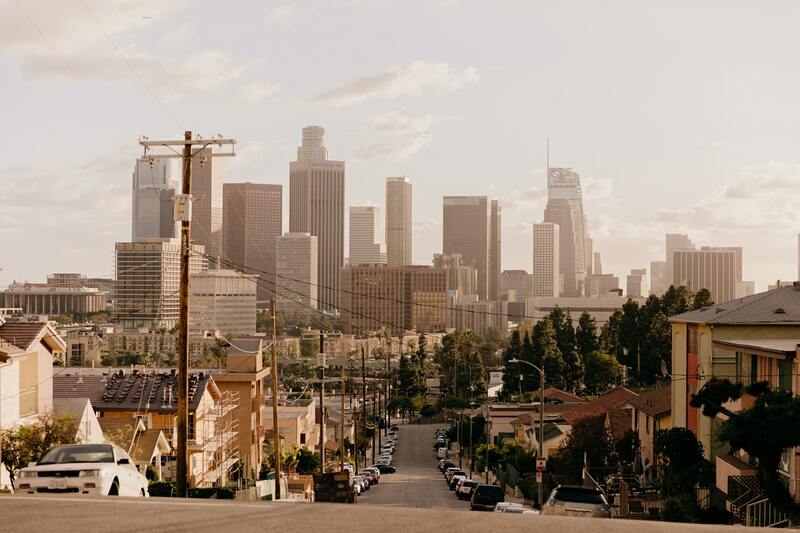 Currently, California requires buildings to adhere to minimum safety codes – meaning the structures need to be strong enough to allow people enough time to safely evacuate. Assuming that every building in the region follows modern-day building and safety codes, that would still leave 8,000 structures collapsed and 100,000 structures red-tagged after a 7 magnitude or greater earthquake along the Hayward fault. The Hayward fault has produced a major earthquake every 150-160 years, and on Oct 21st it will be 150 years since the fault’s last major quake.